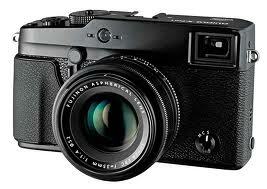 Limited Edition Black Fujifilm X100! 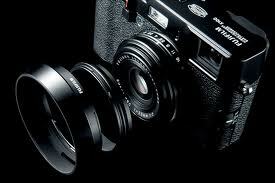 To celebrate the success of their X100 range, Fuji has announced a Black Limited Edition range. 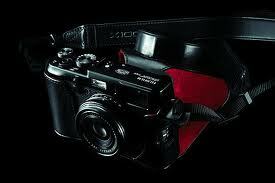 The Limited Edition X100 with be sold with a genuine leather “ever-ready” case, the lens hood, a ring adapter and a protective filter. No idea what the retail price would be. Not to forget the card in the package with the unique X100 Black Premium Edition number printed on it, identifying which one of the 10,000 units. Once these are sold out, none will be made again.